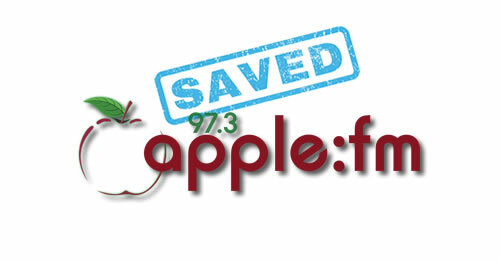 Apple FM has been saved from closure just over a week before it was due to close for good. The news comes after a crisis meeting was held on Sunday (17th March) with the directors and volunteers. A new board of directors was formed and a new team of volunteers have stepped up take on the many important roles needed to keep the station running. Apple FM, which began life fifty years ago, is always looking for new volunteers of all ages and abilities. If anyone feels they would make a good addition to the team please make contact with the station here.